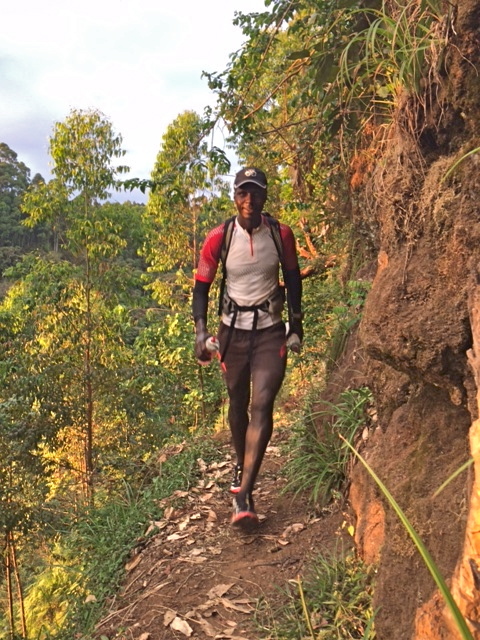 The run circumnavigates Mount Kilimanjaro on dirt trails and footpaths between 1400m and 2200m elevation that have been used by locals for hundreds of years while remaining far off the tourist beaten path. Run and walk (as necessary) together in small groups through lush rainforests, across rivers, past villages, and on the open plains, all while experiencing breathtaking views of Mount Kilimanjaro at every turn. Immerse yourself in the culture of Tanzania, chat with the people you meet on the trail, and develop a strong bond with the Tanzanian and international runners on the team. 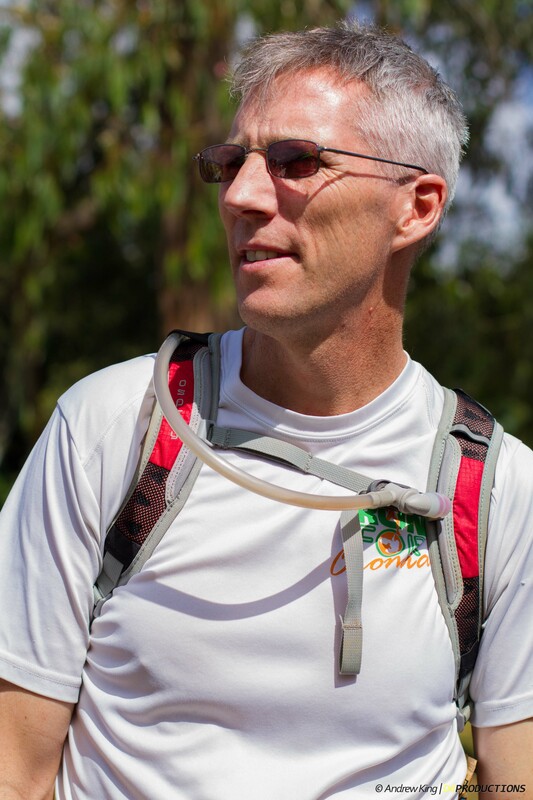 The KSR is led by Simon Mtuy, Tanzania’s foremost trail runner, expert mountain guide, and world-record holder, and supported by his team at Summit Expeditions & Nomadic Experience (SENE). How do we describe the Kilimanjaro Stage Run? The run is a physical challenge. All participants experience fatigue, discomfort, and pain at some point during the 8 days. Run and walk on a variety of terrain (dirt trails, paved and unpaved roads, stream crossings, rain forest, savanna, village, farm…). The routes are the same but different each year as the guides may find new paths to explore. Each day unfolds uniquely as one day you may run until dusk while on another you may pace ahead of the support vehicle and need to draw water from a stream (bring a water purification method for back-up). Kilimanjaro’s majestic snow-capped peak appears only at its whim. The uncertainties of each day are the definition of adventure! You carry only your hydration pack while running. Camp is prepared before you arrive. You are running with Tanzanian guides who know the area and are your cultural and language interpreters (all our guides speak English). There is no pressure to run fast. In fact, because of the nature of the route and trails, you may do a significant amount of walking. A support vehicle is available if you need it. You run with a small group of international runners who share your passion. The guides and crew create a friendly fun atmosphere. You meet Tanzanians from toddlers to grannies with whom you share a smile, a laugh, a photo, a conversation, or a joyous trot together, with a hug and a wave goodbye. And just when you thought there was nothing new to experience… you discover it! We keep the group small to enhance the individual experience, team cohesiveness, and limit our environmental footprint (and literal footprints!) in the fragile wilderness. We include a community tree-planting exercise during one day. Our overnight camps have portable toilets using the Cleanwaste bio-degradable waste system.